Danbury, Connecticut in the Northeastern Region of the US has been named by Money Magazine in the late 2000s as one of the Top 25 Best Small Cities for Jobs and Business in America. Since 1988, the city has continued to appear on one or another of Money’s “Best” lists. Danbury is in Fairfield County with a population of about 79,000 people. It was named for the city in England from which its original settlers traveled - Danbury in Essex, England. The American city has also been called Hat City, especially during the years 1800 - 1930, because it was the hub for hat design and manufacture, especially of extravagant women's hats. 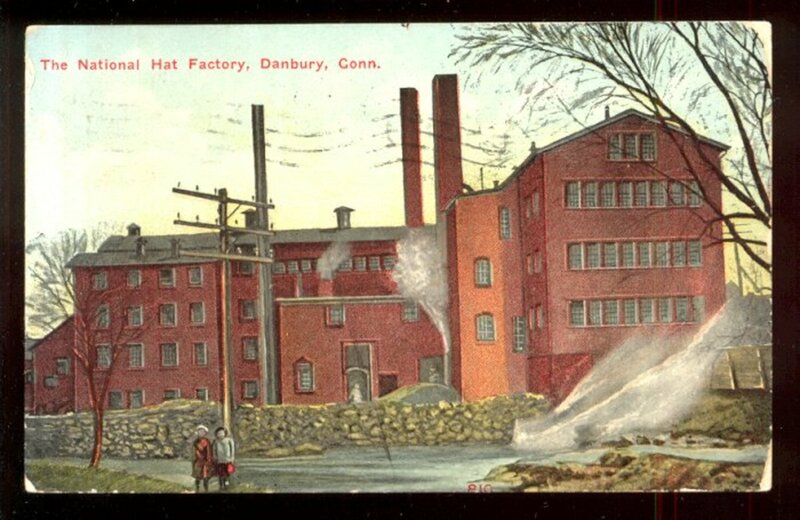 Danbury supplied upwards of 25% of the total hats purchased in America at one point and in the early 1900s, the hat making industry survived a brouhaha that involved labor unions and the non-union status of one of the largest hat factories in town.The large factory sued under the Sherman Antitrust Act and won. Today, the name of the Danbury Mad Hatters hockey club indirectly commemorates that case in a fun way. Settled by English immigrants in 1685, the town consisted of only 8 families at first, but it grew quickly. It is reported that four men purchased the land from the Native Americans, rather than confiscating it and the settlers renamed their land Swampfield. Community government leaders decided on Danbury, a more sophisticated name, in just a year or so. During the American Revolution, the city was burned to the ground by the British military, but the residents of the town successfully rebuilt it. 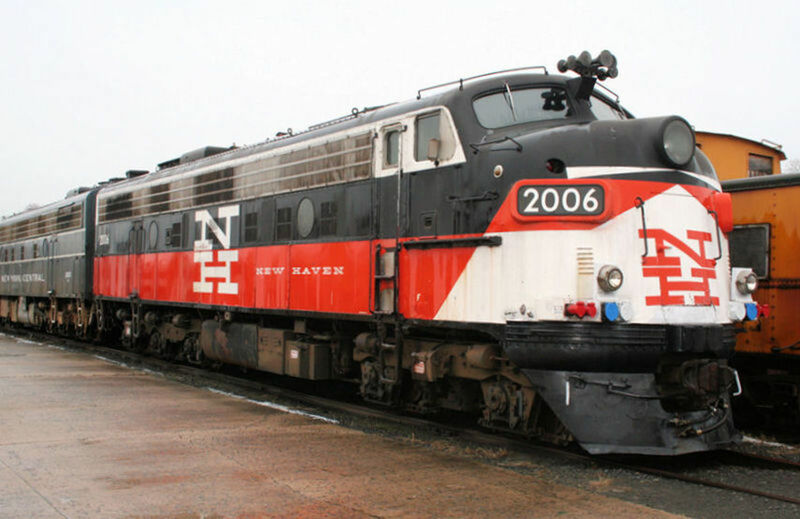 As elsewhere in the Northeastern US, the railroad industry grew in response to the demand for transportation during the American Civil War and thereafter for reasons of commerce. A local railroad museum commemorates that mode of transport. Danbury was a famous place known for its lawsuits in the hat industry involving union contracts. 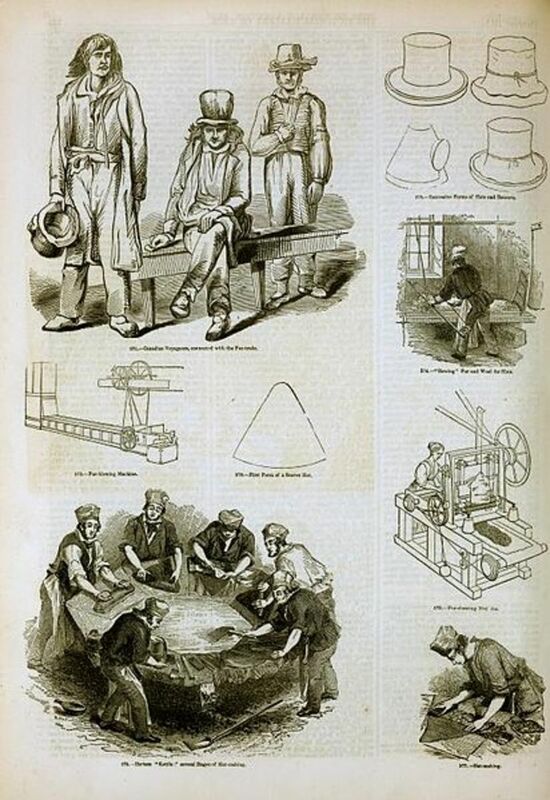 In 1902, hatter Dietrich Loewe refused to recognize the hatters’ union in his hat manufacturing plant. 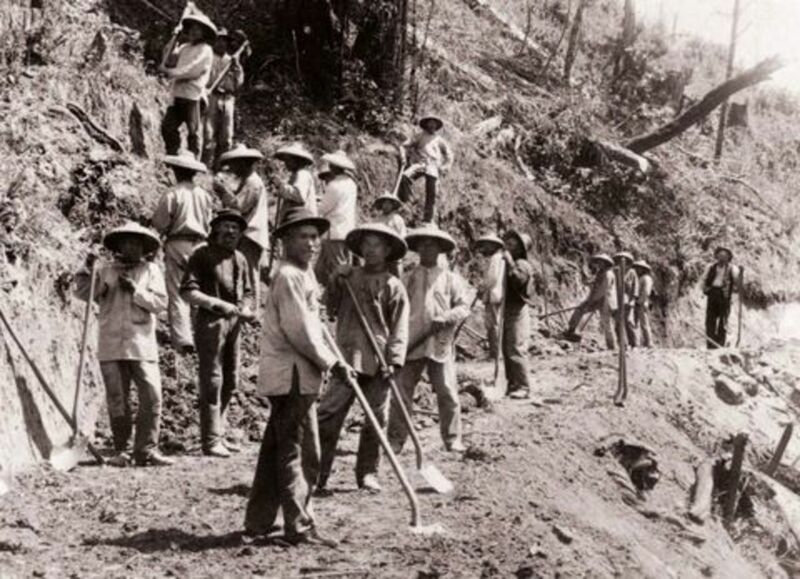 The majority of his workers then struck for high union wages. 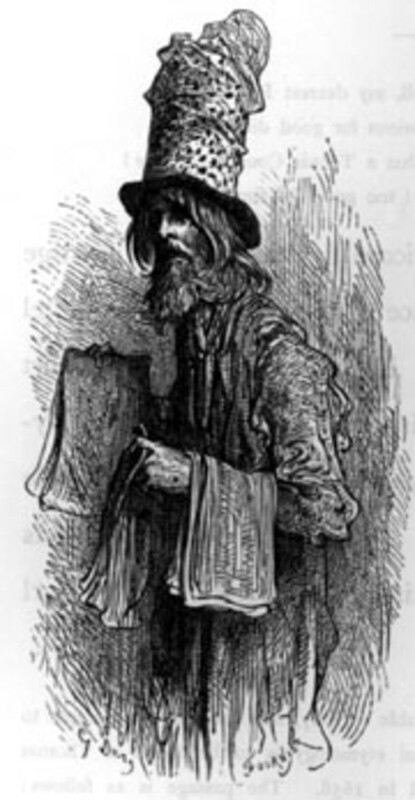 Mr. Loewe hired a crew of non-union workers ("scabs"), resulting in a boycott organized by his former employees. The boycott spread to most or all of the states that featured Loewe hat plants or shops that sold them. Loewe sued for 6 years in US Federal courts, ending up in the U.S. Supreme Court in 1908. The highest court found in favor of Loewe and 7 years later, upheld a lower court's ruling to allow damages. Since the striking workers felt they would lose their homes in the suit, the hatters union sponsored one "Hatters’ Day" to collect one hour’s pay from each of its members to pay the damages. Mad Hatters' Day is October 6th each year. Danbury Community Network - Community information and directories. Developing a preparedness plan and disaster supply kit for every home, practicing consistently good home health & safety, using disaster mitigation metods that work, and participating in crime prevention and reporting schemes. Taking classes in emergency preparedness/response, First Aid & CPR, fire prevention, and Search & Rescue. Engaging dedicated volunteers to help maintain first responders, disaster relief/community safety groups, law enforcement, fire, EMTs, public health, and emergency management quidelines. Western Connecticut Healthcare. Hospital located conveniently on Bus Route 1. Western Connecticut State University - Bus Routes 4 and 7. Barden Corporation. Ball bearings and aerospace. Praxair Inc. - A Fortune 500 company that deals in industrial gases worldwide for electronics, metal fabrication, health care (oxygen, other) and food processing. Sponsor of several departments at Danbury Hospital. Ethan Allen Interiors Inc. – HQ for design, manufacture, and distribution of this famous name brand of furniture, rugs, lamps, draperies and other décor, wordwide. Scholastic Library Publishing Inc. - Educational, children's, and reference books, including the first encyclopedia in the USA - Encyclopedia Americana - and several other important products. The largest sector of the Danbury economy is the Healthcare Industry. Job openings includes careers in health related Information Technology (IT) as well as nursing, practitioners, aides, allied health professions, and support staff. A rise in the manufacturing of pharmaceuticals is evident, with increasing jobs. IBM - IT careers at all levels. Michael Page US - Temp to Perm for IT, Engineers, Accountants, etc. Barr-Nunn Transportation - Trucking and freight industry, fastest growing industry in USA. Danbury Hospital is important as the largest employer in the city, but also for its proactive stance on Cardiovascular Disease and its prevention and effective treatments. Its Praxair Regional Heart and Vascular Center offers the most cutting edge cardiovascular care in Southeastern Connecticut with both open heart surgery and coronary angioplasty. This hospital also offers a complete Weight Loss Surgery Center, a Center for Advanced Orthopedic Care, a Family Birth Center, The Praxair Cancer Center, and other surgical specialties. In addition, the cancer center is connected to a number of clinical trials that study cancer and cancer treatments, and a specialized cancer care coordinator to endure the best treatment plans possible. The cancer center enjoys over three decades of a good reputation for effective healing among its patients. A large number of informative pages appear at the hospital website, with interactive pages that aid in managing one's health. Job openings are listed in the side bar at Danbury Hospital and Registered Nurse (RN) Open Houses are held to recruit workers in that specific career track as well. Another major employer in Danbury, this university was founded in 1903 and has several schools: the Ancell School of Business, Arts & Sciences, School of Visual and Performing Arts, School of Professional Studies, and the Graduate School, all offered between two campuses in the middle of town and on the west side. WCSU, or WestConn, is the only facility of higher education in the state to offer a degree in meteorology and it features its own Weather Center. In addition, each campus has an astronomical observatory and/or planetarium or astrophysical studies camera. Athletics are available for both men and women and the teams are known as the WestConn Colonials. Fairfield University, Fiarfield CT. - Known for healthcare programs. The largest lake in Connecticut, Candlewood Lake, is man made and operates as a hydroelectric power facility by the Connecticut Light and Power Company. 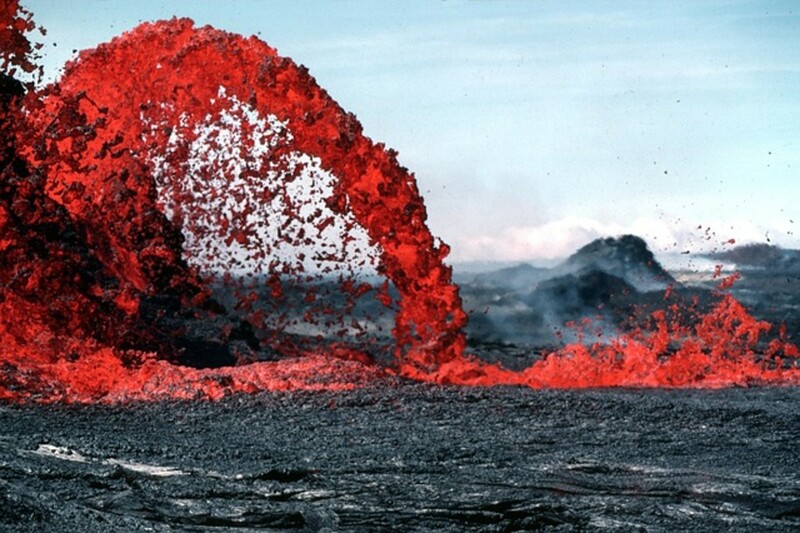 Thus, electricity is generated by water instead of coal in this area. In addition to clean electricity, Danbury is home to FuelCell Energy, Inc. a major manufacturer of ultra-clean power plants that use renewable fuels for commercial, government, industrial, and utility clients. Danbury Westerners college baseball - Rogers Park. Danbury Mad Hatters hockey - Danbury Ice Arena. Beautiful pictures. I didn't know Danbury had that many people there. Thank you! Cool! - Your wonderful travels and experiences of Danbury are now on the map. Hi Patty, I couldn't pass by a hub about Danbury! It is the turnoff to go and visit my wonderful Aunt Helen, the dear, devoted sister of my recently departed dad. I love Connecticut, even though for me it has always been primarily a "pass-through" state, going to MA from NY or going to NY from MA. Thanks for putting Danbury on the cybermap! Thanks, William. I'll put a picture on the hub soon. William - You're a Hatter! I like that. Thanks for the additional information and the Golf Course description. I'll see if I can find a picture of it and add it to the Hub. Enjoyed reading this, Patty. Danbury is only up the road from Norwalk, where I lived and worked for many years and has a similar history to the Hat City. 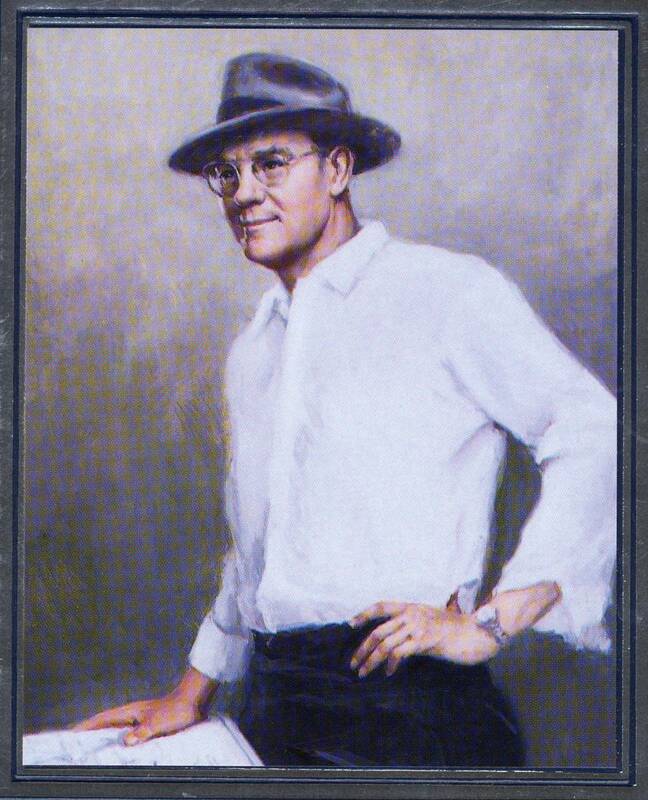 In fact, I worked for the Hat Corporation of America in Norwalk for a while (they made some of President Truman's hats there.) Your readers who find work in Danbury will also have the pleasure of playing golf at Richter Park, one of the best courses around with water coming into play on 14 of its 18 holes.